Whether commuting into NYC, getting the kids to school on time, or preparing for your next big exam, life gets busy. 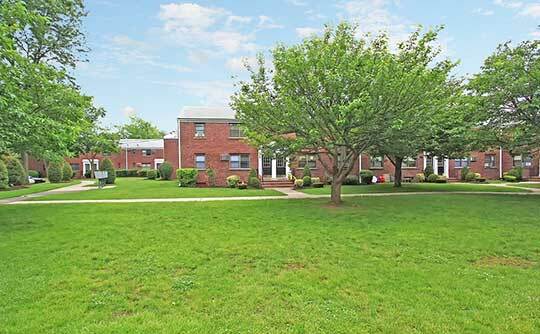 The search for the perfect Hasbrouck Heights apartment shouldn’t add to your stresses. At Boulevard Apartments, we’ve included the apartment features and community amenities you need to get out the door and on with life in the New York City area. 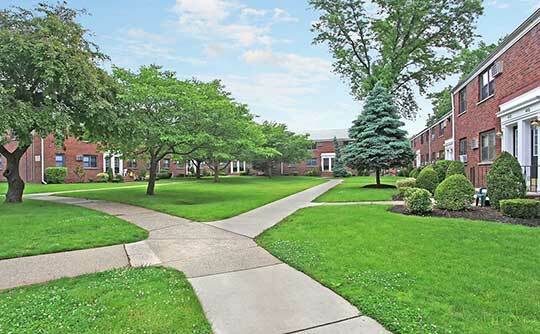 Located only seven miles from the City, you’ll find our location to be convenient for your lifestyle. We’re on the New York City Express Bus Line and close to the NJ Transit Train Station making commuting less of a hassle from Boulevard Apartments. With laundry facilities on-site, you’ll never have to worry about hauling your clothes to a laundromat. Need extra space? We have additional storage available, as well as private garages. We strive to make your life easier, which is why we provide 24-hour emergency maintenance, on-site management, and online rental payments. Browse our photo gallery to get a better idea of what to expect at Boulevard Apartments. View images of our apartment features and community amenities and then contact us to schedule your personal tour today!